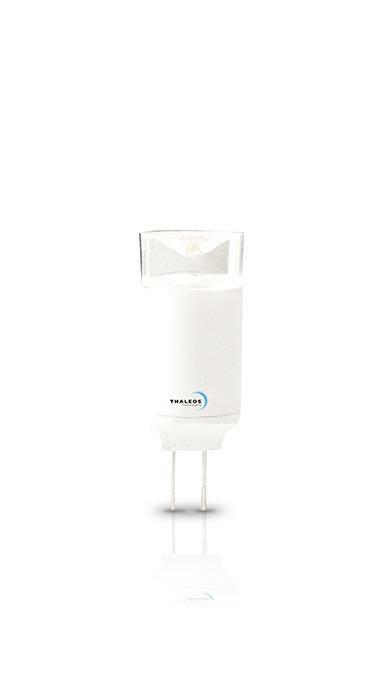 The Thaleos Aura G4 1,5W accomplishes more important installations to bring about ambiance lighting. Its light emission allows creating a warm atmosphere. 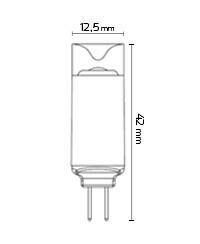 It replaces halogens, even those of 10W, without an additional installation.